Learn About Your Dentist in Washington, PA’s Employee of the Month! At Bartusiak Dental Care, we take pride in our employees that make this practice so great. Chelsea, this month’s employee of the month, is one of the reasons why patients keep coming back to our practice for exceptional care. To recognize our friendly and caring hygienist, we want to share with you some of Chelsea’s background so you can get to know her! 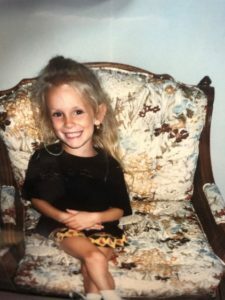 Keep reading to learn some fun and interesting facts about Chelsea as well as some of her favorite things to eat from your dentist in Washington, PA. Comments Off on Learn About Your Dentist in Washington, PA’s Employee of the Month! With spring arriving, you are itching to start tidying up your home or office, right? 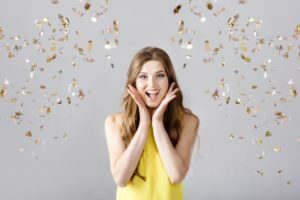 Whether or not spring cleaning is something you look forward to, there’s really no better time than to visit the best dentist in Washington, PA for a dental cleaning. Wondering why it’s so important? Let us explain why you should spend some of that time making sure your mouth is the first thing to be cleaned this spring. Everyone gets just one set of adult teeth that have to last them a lifetime. Unfortunately, however, teeth can become damaged for many reasons, including cavities, genetics, gum disease, and trauma. If you have damaged or missing teeth, you might wonder how much it affects your oral health and whether it’s essential to get treatment or not. And you may be surprised at how much even one unhealthy or missing tooth impacts your dental health and self-confidence. 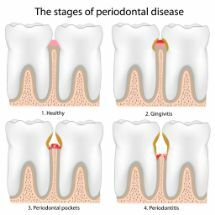 Learn more below about the importance of repairing your teeth and, when that’s not possible, how a dentist in Washington PA can replace them! On the Hunt For a New Family Dentist In Washington PA? Start Here! When you’re looking for great family dental care that you can count on, you don’t want to trust your family’s smile to just anyone – and understandably so! 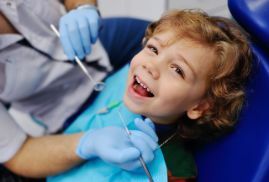 Children who get quality dental care from early on are more likely to have healthy smiles for a lifetime, not to mention that you want a good experience at every visit as well. 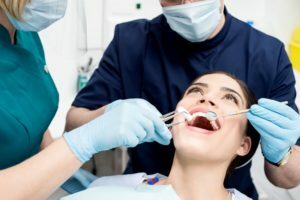 And since chances are that you’d like to find a great family dentist in Washington PA on the first try, you can start by knowing the right questions to ask yourself while you’re looking at websites. Keep reading to find out more – and don’t hesitate to call or visit an office with questions before scheduling that first appointment! Comments Off on On the Hunt For a New Family Dentist In Washington PA? Start Here! Will Dental Implants in Washington PA Work For You? Find Out Here! It wasn’t all that long ago that you only had a couple of options after tooth loss: dentures or bridges. 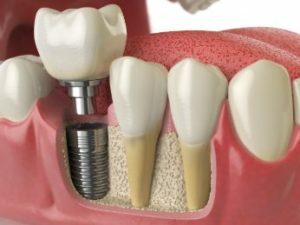 Today, a third option is available that offers several big advantages: dental implants in Washington PA. You may have heard that they don’t work for everyone, so how can you find out if you’re a good candidate? 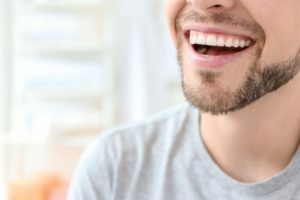 Although there’s no way to know for sure without having a consultation with an implant dentist, keep reading to learn about some of the factors they’ll take into consideration. You’ll also find out what the procedure is like and why implants are such a great way to restore smiles! Comments Off on Will Dental Implants in Washington PA Work For You? Find Out Here! Hasn’t this year just flown by? With 2018 coming to a close, have you met all of your annual deadlines? Whether it’s work, bills, or education, the end of the year usually marks a time of expiration and renewal. The same can be said about dental insurance. Did you know Americans miss out on $152 billion in dental benefits each year? This is because your benefits are gone forever if they aren’t used before January 1st. 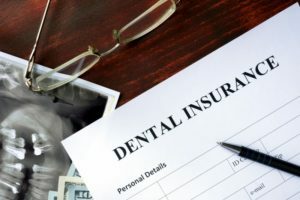 Keep reading to discover why it’s important you use your dental benefits with your dentist in Washington, PA before it’s too late! If you are among the countless individuals who are missing one or more teeth, you well know the pain and discomfort of an incomplete smile. Fortunately, though, you don’t have to live with that gap in your grin! 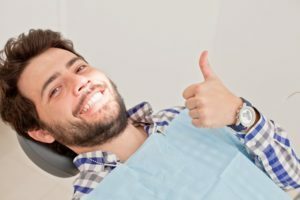 Modern dentistry offers a number of treatments that have the power to replace your missing pearly whites, renew your smile’s appearance, and restore your ability to enjoy all of your favorite foods with confidence. But which tooth replacement option is right for you? A dentist in Washington, PA is here to discuss some of your choices. Bartusiak Dental Care in Washington, PA wants their patients to be prepared for National Nutrition Month in March! Our staff wants to encourage their patients to brush and floss daily to keep their smiles bright and healthy. But we also want patients to know that what they eat can also have an impact on their dental hygiene, so they need to watch the foods they eat. Eating a variety of nutrient-rich foods help patients reach their goals of healthier teeth and gums. A balanced diet is very important for your smile!